Troyboi: "My label will take things to a whole new level. 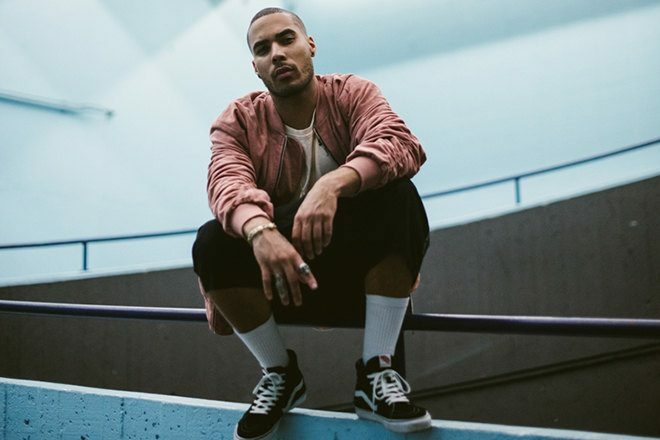 It's coming"
On this week's episode of On Rotation, London native Troyboi joins us for an exclusive interview head of the release of his debut album 'Left Is Right', due out on August 25. In our chat with the producer, he dives into his diverse background and love of Michael Jackson - two of his biggest inspirations - and his upcoming tour which is set to be bigger than ever. Troyboi also unveils some exclusive secrets, including the first word of his own label and more tracks that didn't make it onto the album that are ready in his artillery. Later, co-hosts Harrison and Valerie dive into big news of the week, including Maceo Plex's plan to spin the tragic news in Charlottesville into a unifying free concert in the city, Sony's game-changing partnership to monetize illegal remixes and how hip hop is being used to treat depression. Stay tuned for premiere sneak previews from the likes of VONDA7, Catz 'n Dogz, Shanti Celeste and a brand new Impact mix from Durante. Subscribe to this and all episodes of On Rotation with the likes of Pete Tong, The Black Madonna, Black Coffee, Gorgon City, Anna Lunoe and more via the link below or on Mixmag’s Soundcloud.